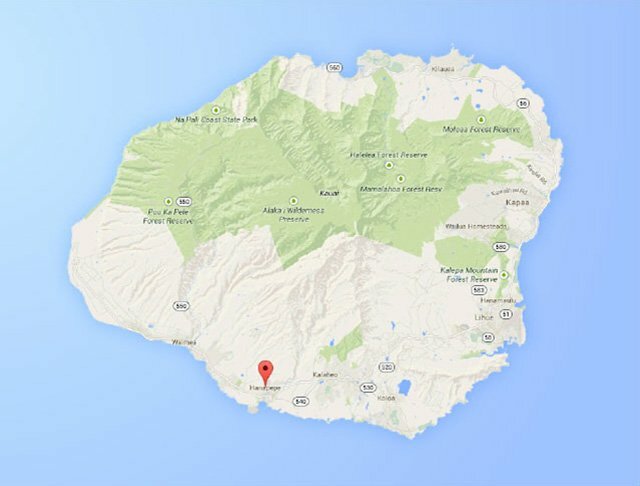 All commercial landscape bids are not created equal, and you know this if you have solicited contractors for proposals to maintain your Kauai landscape. Prices can vary widely, and so do quality standards, companies’ expertise, and the service they actually provide. Comparing bids apples-to-apples is impossible if you get bids that address entirely different scope of work. Ask contractors to bid specifically on the services you need. That way, you can compare bids by line item. Price isn’t everything, and we have had clients leave us for another company that offered an unrealistic bid. They do come back when their properties’ appearance declines and it impacts their real estate value and ability to attract visitors. Remember, your landscape creates a first impression, and it’s a reflection of how you care for employees and customers, too. So take this decision seriously, and consider these 10 pointers for accurately comparing commercial landscaping bids. What services does the landscape company provide? 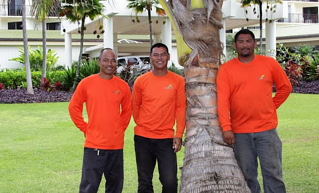 Does the firm have professionals on staff who are certified and trained to perform coconut tree pruning or irrigation repairs? Or, is the company a simple maintenance business that mows, blows and goes? The latter is fine if that’s all you expect. And pruning is a safety issue—you can’t have brush hanging over walkways or blocking visibility in high-traffic areas. Contractors that employ talented professionals will charge more for their services than a simple lawn mowing operation. As one of our clients recently said, "Mowing alone just doesn't cut it." Ultimately, you’ll want to select the contractor that can meet your expectations. So find out what their capabilities are and whether they align with your property’s requirements. Is tree work included in the contract? If so, to what extent? Many contractors will only prune trees/shrubs up to 15 feet tall with a 3-inch caliper. Beyond that, you’ll need a specialist. 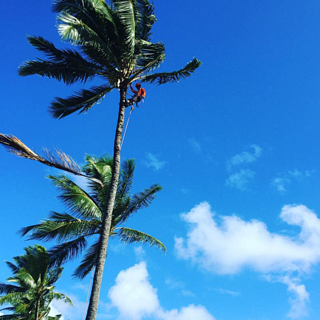 Some companies employ tree professionals and have the equipment to trim and prune taller trees, such as coconut palms. When reviewing a landscape bid, take a close look at tree work and find out exactly what is included. If there will be additional costs based on tree/shrub size or variety, ask the contractor to clearly spell out those fees. Your landscape contractor will trim trees, prune shrubs, pick up lawn debris and bag clippings. But where will this green waste go? Are you responsible for disposal—or does the contractor handle it? And if so, is the service included in your maintenance contract or is there an extra fee attached. 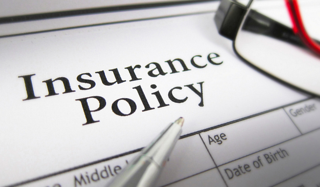 Be aware of fine print — small disclaimers give us the impression a contractor may be hiding something. Will the contractor visit your property every week to care for your landscape, or is the bid priced as a lump-sum fee for the season? If so, ask the contractor to clarify number of visits. One way contractors can cut costs on a bid is to stretch out visits. If you want crisp edges, an always-fresh cut and a debris-free site, you may need a set schedule written in your agreement. Keep in mind when comparing contracts that more site visits will cost more, but you're also getting more service. If you want to compare contracts apples-to-apples then be sure proposals price out the same number of visits. You could end up paying more by going with the cheaper price when you factor in add-on services or extra visits. Fertilizer and products that control weeds and disease add cost to a landscape proposal. Some contractors do not include this cost because they want to outbid competing companies. Or they include it, but forget to provide the service. 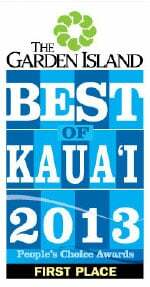 In the end, you'll pay more because your Kauai lawn will struggle with no fertilizer (or not enough). Then, you're dealing with lawn repairs that are much more costly. Not to mention, the decline of your property can impact business and scar your reputation, especially if you depend on guests choosing your property for shopping, lodging, dining, housing or recreation. If there's no mention of fertilizer in the bid, ask about it. If fertilizer is listed with a lump sum price, find out how many applications your property will receive. And remember, it always costs more in the end when you cut corners with fertilization. If preventing excessive noise from power equipment is important on your property, ask the contractors if they have electric equipment for tasks like edging, trimming shrubs or blowing away green debris. This way, contractors can work on your property without bothering guests. And, if there are time restrictions for when contractors must perform work — such as before pool hours, after 9 a.m., etc. — establish these guidelines during the bidding process so there are no surprises if you decide to sign a contract. Find out if the contractor drug tests employees before hiring — and if the company regularly screens for drug use. This is important because landscape crews use power equipment, drive trucks and must stay safe on your property. 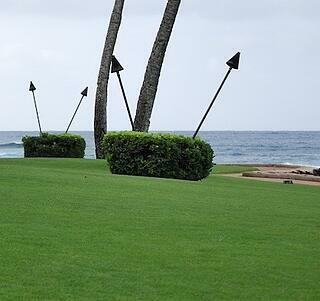 Verify that the landscape contractor bidding on your Kauai property has liability insurance and workers' compensation coverage. And do more than ask about insurance. Require that the contractor show certification when the bid is presented. 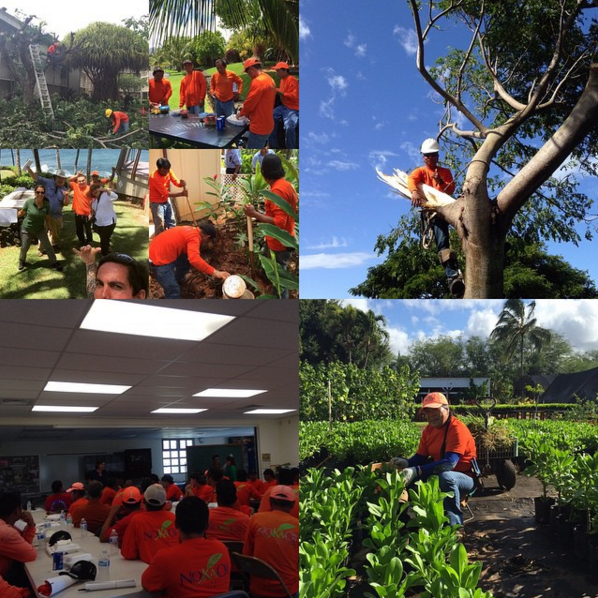 At No Ka Oi, we take safety seriously — it's our top priority, and we earn Star Safety recognition year after year from the National Association of Landscape Professionals (NALP). Ask for proof that the landscape professional presenting the bid is a sound, experienced company who is licensed in the state of Hawaii. Also find out if the company can get a tax clearance from the state. At No Ka Oi, we take great pride in the properties we maintain — we treat every site as if it is was our own garden. Our professionals are trained, experienced and uphold our high safety standards. When it comes to preparing bids, we take time and care to create proposals that address the properties needs in the short- and long-term. Let's talk more about what to look for in a landscape bid, how to actually compare proposals and what Kauai commercial properties really need on a weekly basis to thrive. 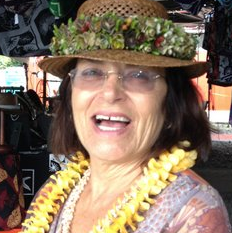 Call us any time at 808-335-5887, or fill out this simple contact form and we'll get in touch with you.